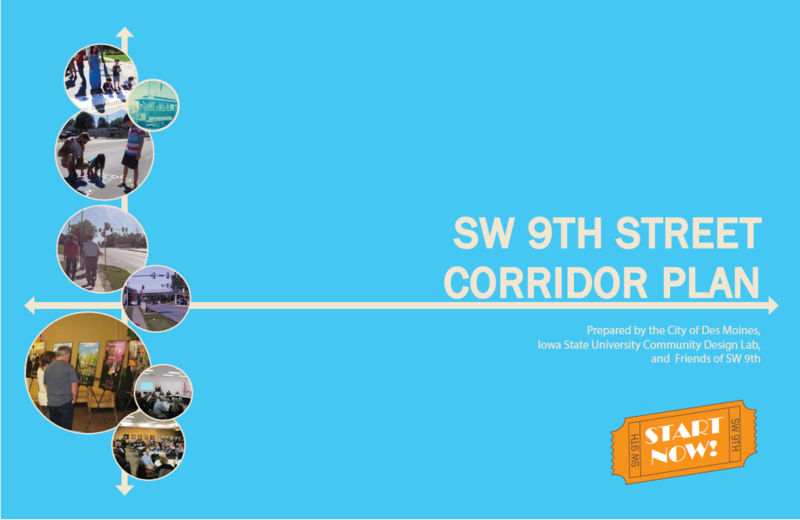 Friends of SW 9th seeks to enhance the corridor's role as the Southside's Main Street that serves as a gateway to community attractions and downtown, while preserving the area as a place of residence, commerce, and community. 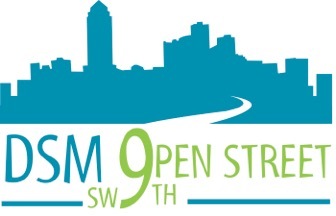 Friends of SW 9th is a community coalition of 24 organizations dedicated to enhancing the SW 9th Street Corridor through implementing the corridor plan, community events, and enhanced communication. The group was formed to lead revitalization efforts along the SW 9th Street Corridor. It is anticipated in 2016, Friends of SW 9th became a 501 (c) 3 organization with a functioning board of directors, regular meetings, and opportunities to enhance the community. There is much to look forward to on SW 9th! To get involved and stay updated on the latest news along the corridor, please “like” the Friends of SW 9th Facebook page!